The average move time is anywhere from two to 10 days during the summer, even if the car isn’t being shipped far. This is because auto carriers typically drive standard routes across the U.S. We have three different shipping options to choose from for nationwide shipping. These options are designed to fit every schedule and budget. On average, we recommend booking seven-10 days in advance. Our fleet of trucks deliver Monday-Tuesday and pick up Wednesday-Thursday each week. 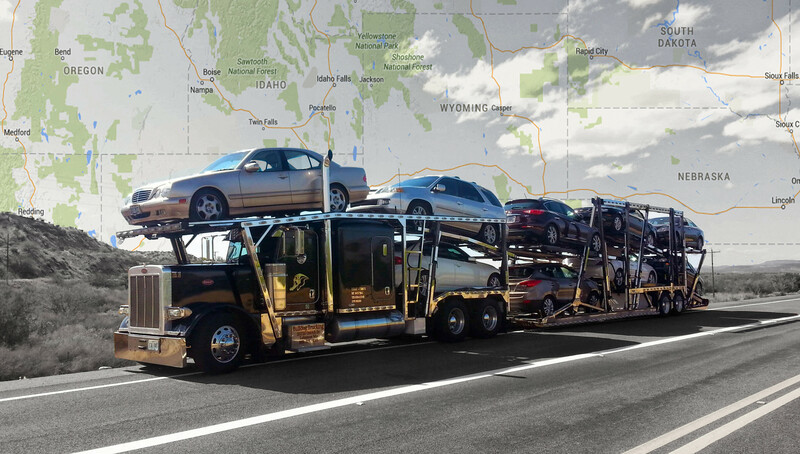 Bulldog Auto Transport advises that although you can always find a cheaper option, reputable car transport companies will cost an average of $800-$1000 to ship a vehicle. When comparing prices online, pick up the phone and call the company. We have a dedicated staff of transport specialists that manage our fleet. And our nationwide shipping department, which works with a network of trusted transport partners, provides one point of contact throughout your transport. Do you absolutely need your car piked up by a certain date? If so, consider selecting our Guaranteed Pick Up service. This service, which starts at $99, includes local pick up and storage at a secure terminal to await our carrier. Or is a competitive price your No. 1 goal? If so, ask the shipper how you can trim the cost. 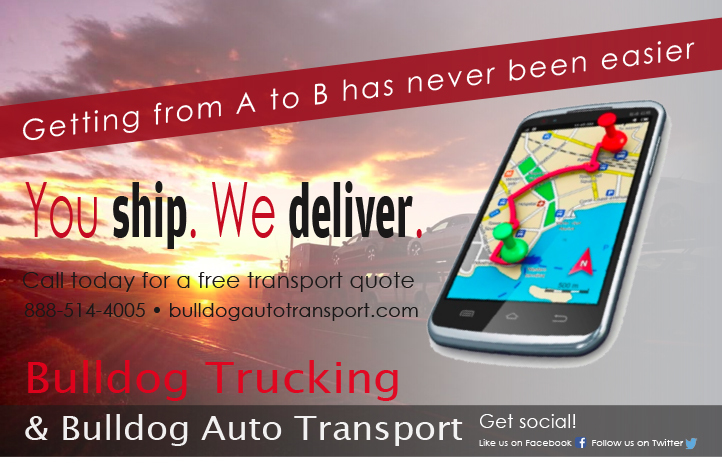 Bulldog Auto Transport offers customers a reduced price with our Transit Shipping option. This option is designed for customers planning 15-30 days in advance. This allows us time to secure the best available rate. Also, be sure you are aware of the necessary steps should your car get damaged. Our fleet is licensed, bonded and insured for any physical damage directly caused by us during transport. Every transport partner we work with goes through a vetting process and must carry an equal value of insurance as our trucks. We offer Supplemental Insurance starting at $99, and serves as coverage for any damage not caused directly by the carrier. This includes hail damage, scratches from road debris and windshield cracks or chips from rocks. Once you’ve scheduled your car transport, determine if you will need a rental car and place a reservation, even if it’s just as a back-up plan. If for some reason your car does not arrive on time, due to inclement weather let’s say, and you are starting a new job or have an important appointment scheduled, you don’t want the added stress of wondering how you are going to get there. Be prepared. You can always cancel the rental reservation. What personal belongings can you transport inside your car? The answer is none. Filling your car with personal belongings creates a safety issue for the transport driver, can cause harm to the vehicle if the items are loose and puts other vehicles on the shipment at risk for damage. Auto carriers are not licensed to transport personal goods. We do allow up to 100 pounds worth of personal items to be placed in your vehicle. All personal items must be secured and stored in the back seat or floorboard. No personal items should be placed in the front two seats. Any personal items exceeding 100 pounds is subject to an additional charge. To avoid additional fees, it’s wise to remove any personal goods. Always remember that trust and safety are the most important factors when transporting a car.